Thousands of dads could miss out on seeing their children on future Father’s Days if they don’t safeguard their legal status as a dad, a leading family law specialist has warned. Fewer couples getting married before having children and separations of couples are on the rise, which means what rights a father has as a parent and how often he can see his offspring is often not clear cut. With National Family Week just behind us and Father’s Day on the horizon, Woolley & Co Solicitors is urging doting dads to make sure they safeguard their standing and ensure that legally they have done all they can to remain an important part of their child’s life. “Many people think that a father’s parental rights and contact arrangements are reasonably straight forward but if a couple are not married, dad might be in for shock. 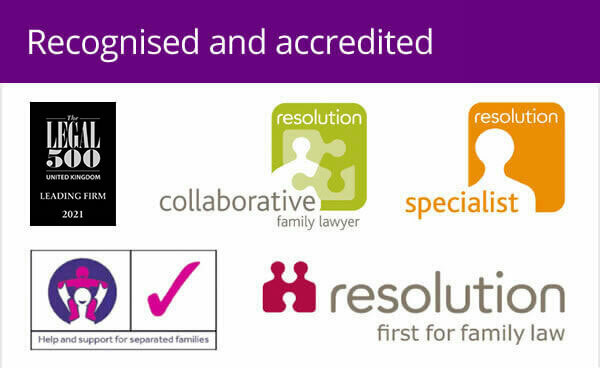 It can take a lot more than biology to be the father – in law – and some may have no legal rights whatsoever in the event of a separation unless they take steps to cement their standing,” said Andrew Woolley, managing partner of Woolley & Co, which specialises in all aspects of family law, via its website at www.family-lawfirm.co.uk with direct access to partner level lawyers. A mother automatically has parental responsibility for her child, as does a married father irrespective of whether the marriage to the mother occurred before or after the birth of the child. The father may still need legal help to sort out contact though. Parental responsibility is defined as ‘all the rights, duties, powers, responsibilities and authority which by law a parent of a child has in relation to the child and his property’. This is the law which officially recognises a person as a child’s father. This puts a father on an equal basis with the mother and gives them the legal right to have a say in their child’s upbringing. Having parental responsibility, however, does not guarantee contact with the children. The courts can make Defined Contact Order if a father is unfairly being denied the opportunity to see their child. This sets out how often and where a dad sees their child, based on the circumstances of the case and factors like any previous contact, where the parties live, the ages of the children and – depending on their age – the views of the children. Fathers can obtain contact orders without parental responsibility, but tend to apply for both at the same time. 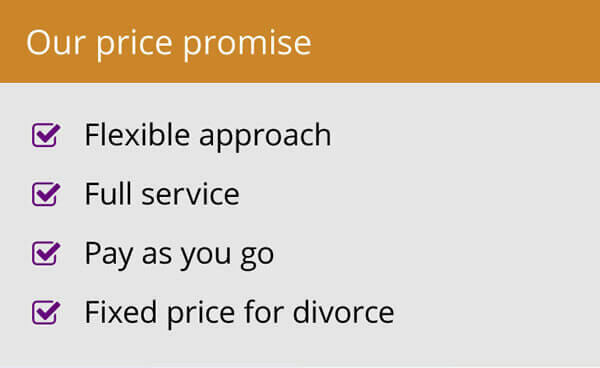 “We would urge any dad unsure of their legal position regarding responsibility or contact to get in touch with an experienced family law expert and ensure they can enjoy father’s day for years to come,” added Andrew. 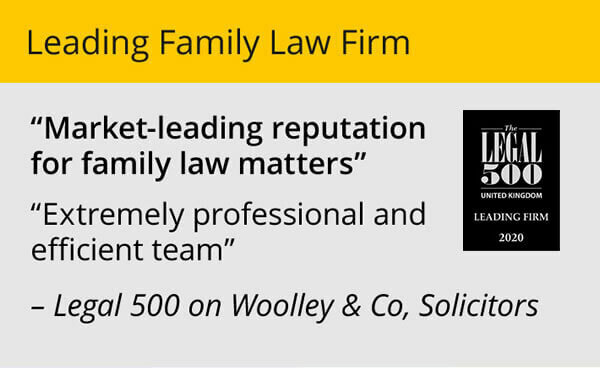 Woolley & Co has 15 senior family lawyers working from home offices across the Midlands, East Anglia, London, South and South West, offering a full range of family law services, from pre-nuptial agreements to financial arrangements on divorce.